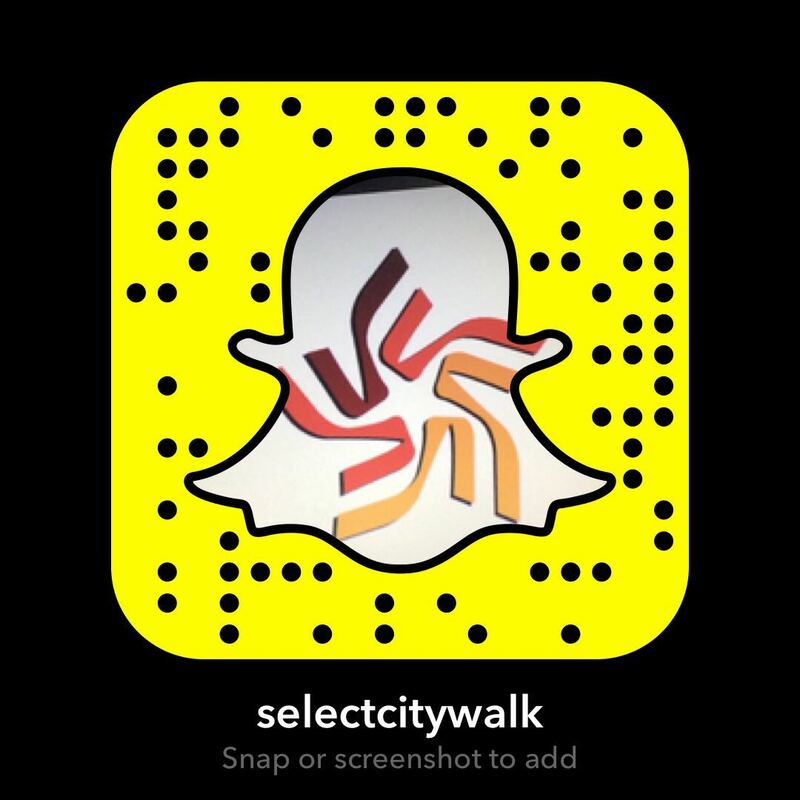 At Select CITYWALK, you’ll never run out of options to choose from. 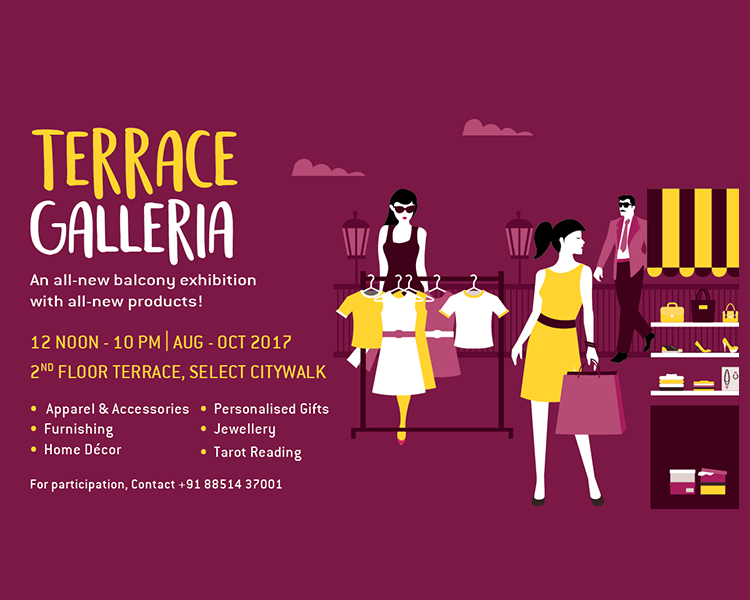 Select CITYWALK brings to you – The Terrace Galleria. From August to October, we offer a host of alternative shopping options that will satiate even the most active shoppers. Nothing could ever get better than this.